Please note: Scholarship opens on March 16, 2018. 1. 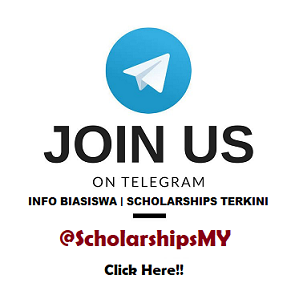 Obtained admission to pursue studies (conditional offer can be considered) or currently in the first year of a Bachelor’s Degree programme at any of the Yayasan Khazanah’s approved list of universities.